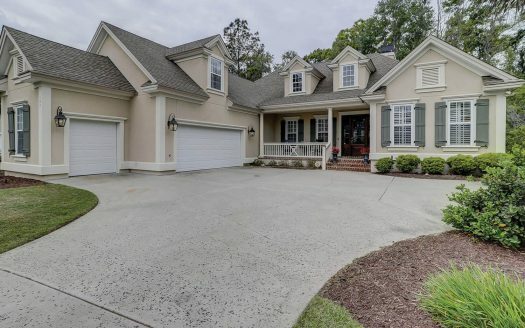 Hampton Hall real estate features a private, gated residential community located in Bluffton, South Carolina that takes its inspiration from European style architecture along with a village-like feel to the development. The amenities at Hampton Hall provide social opportunities for new friends, old friends, and families. 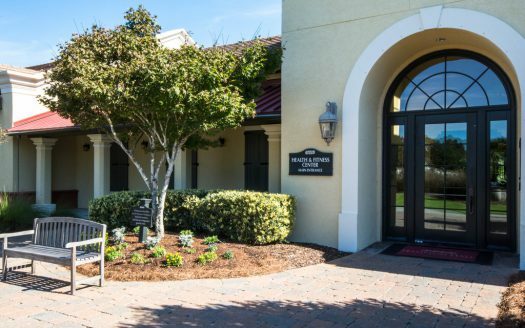 The Community Clubhouse offers family and private dining rooms, banquet facilities, a library, card rooms, billiards room, and meeting rooms. 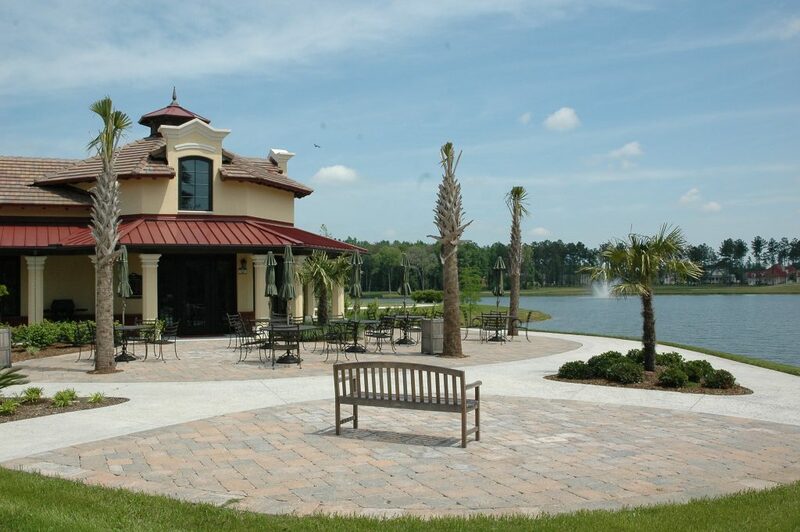 While Hampton Hall is a golf community, it caters to both golfers and non-golfers. The state of the art The Health and Fitness Center includes an indoor lap pool, fitness center, aerobics rooms, steam room, personal massages, and a small cafe. Outdoor activities include a community pool, tennis courts, bocce courts, basketball courts, and over 6 miles of biking and walking trails. 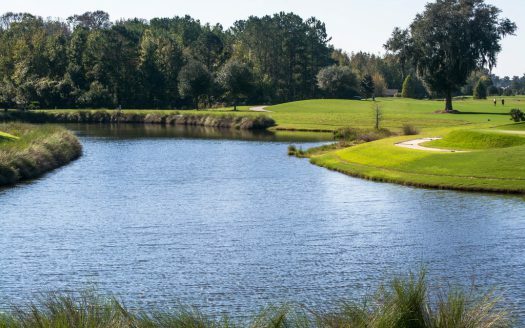 The Pete Dye Signature Golf Course at Hampton Hall feature tees ranging from a short 5,329 to a monstrous 7,439 yards, making it both enjoyable and challenging for all skill levels. The wide fairways scream “grip it and rip it”, but the many fairway bunkers will penalize errant shots. The greens are huge and undulating, but beware – most are designed to funnel your ball to the nearby hazard. Don’t be fooled by the large greens and fairways – this is still a shot makers course.